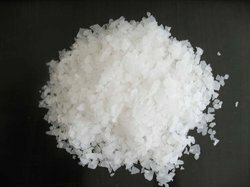 Our product range includes a wide range of sodium diacetate, sodium metabisulfite, sodium gluconate, sodium hydroxide, sodium lactate and sodium iodate. 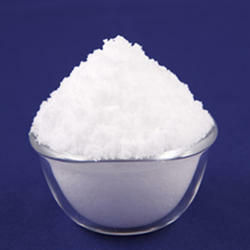 We are offering wide range of Sodium Diacetate to our clients, whic can be used in different industries. We are offering Sodium Metabisulfite to our clients. 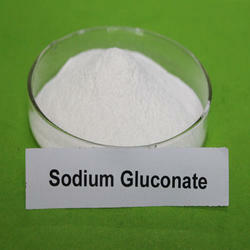 We are offering Sodium Gluconate to our clients. 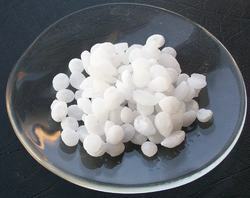 We are offering Sodium Hydroxide to our clients. 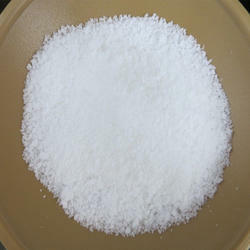 We are offering Sodium Lactate to our clients. 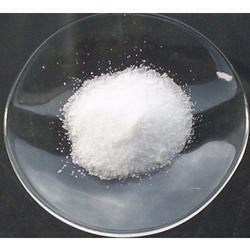 We are offering Sodium Iodate to our clients. 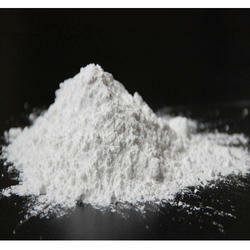 We are offering Sodium Iodide to our clients. 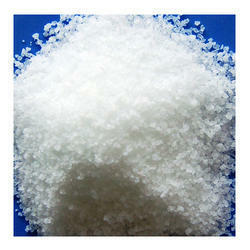 We are offering Sodium Nitrate to our clients. Looking for “Sodium Chemical Powder”?